Most of the websites prefer HTML and WordPress websites most of the time. It seems to be simple, yet gives a neat and professional look for the website. More than HTML websites, even some small business owners tend to have just websites for a sake at the start and end up knowing importance a website after some point. Since they build the website so easily with WordPress, they leave it so easily with any actions or monitoring towards the website. These activities led to vulnerability for a website, and end up as the easy loophole for the hackers to intrude into a website. 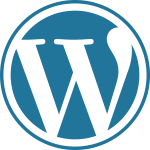 Recently, thousands of WordPress websites were hacked because of the intruders, in which they incorporated malicious code. All the websites hacking pattern looks to be similar in a certain way to load the mischievous code from the threat initiator. 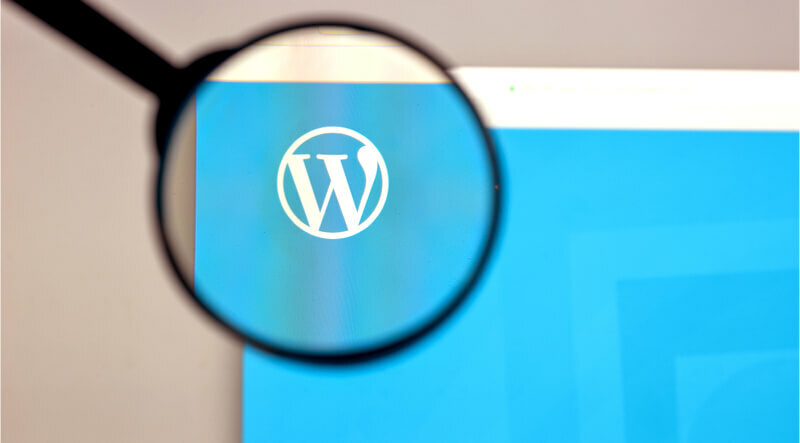 The researches and their copies say that the hackers are not smart enough to hack the WordPress CMS itself, but they have the opportunities of hacking a website through the vulnerability issues caused through outdated plugins and theme. On searching a part of that malicious code has got around 2,500+ affected websites results. The semi code is “string.fromcharcode(118, 97, 114, 32, 115, 111, 109 “, the number continues to go on with its variety. These results could also see some corporate websites, which are hacked by intruders. At the maximum cases, keeping your website update in all the way will solve 80% of security problems, where remaining 20% can’t be avoided from our end if the intruders are high adamant to hack your website any other possible way. What Alternatives to Bitcoin Are There?